Teens: Learn how you can help yourself in coping with difficult life situations. Think positively and optimistically: Thinking positively and voiding negative thoughts is a good strategy when trying to handle stress in just about any circumstance. Why? A positive mood improves the ability to process information efficiently and enhances self-esteem. In most cases, an optimistic attitude is superior to a sense of controlling the environment. Increase self-control: Developing better self-control is an effective coping strategy. Coping successfully with a problem usually takes time. Many adolescents who engage in problematic behaviour have difficulty maintaining a plan for coping because their problematic behaviour provides immediate gratification (such as eating, smoking, drinking, and going to a party instead of studying for an exam and so on). To maintain self-control over time, it is important to be able to forego immediate satisfaction. Seek social support: This kind of support helps adolescents cope up with stress. For example, depressed adolescents usually have fewer and less supportive relationships with family members, friends and co-workers than their counterparts who are not depressed. 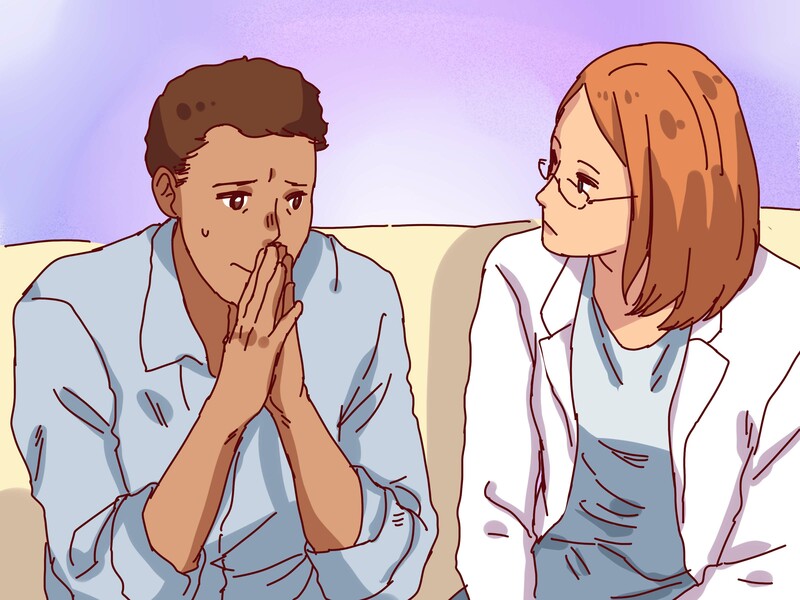 See a counsellor or therapist: If adolescents are not able to cope up with the problems they are encountering, it is very important for them to seek professional help from a counsellor or therapist. Use multiple coping strategies: Adolescents who face stressful circumstances have many strategies from which to choose. Often it is wise to choose more than one because a single strategy may not work in a particular context. For example, an adolescent who has experienced a stressful life event or a cluster of such life events might see a mental health professional, seek social support, exercise regularly, reduce drinking, and practise relaxation. When used alone, no one of these strategies might be adequate, but their combined effect may allow the adolescent to cope successfully with stress.